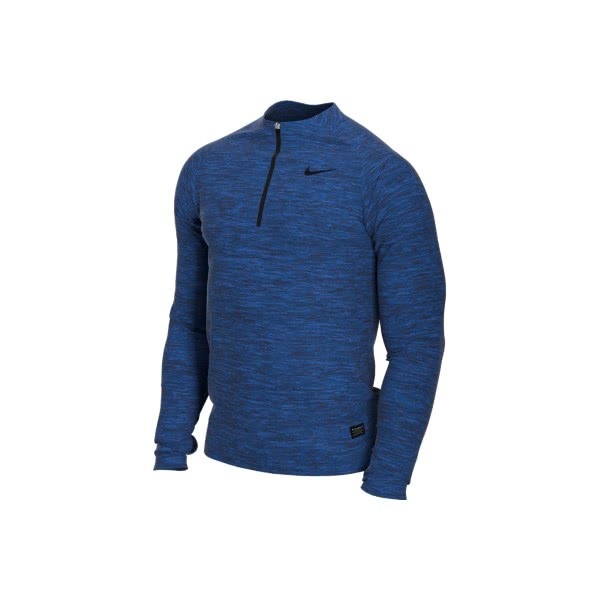 The Nike Therma Repel ½ Zip Golf Top features a brushed Therma fabric with a water-repellent finish to enhance comfort, performance and protection. 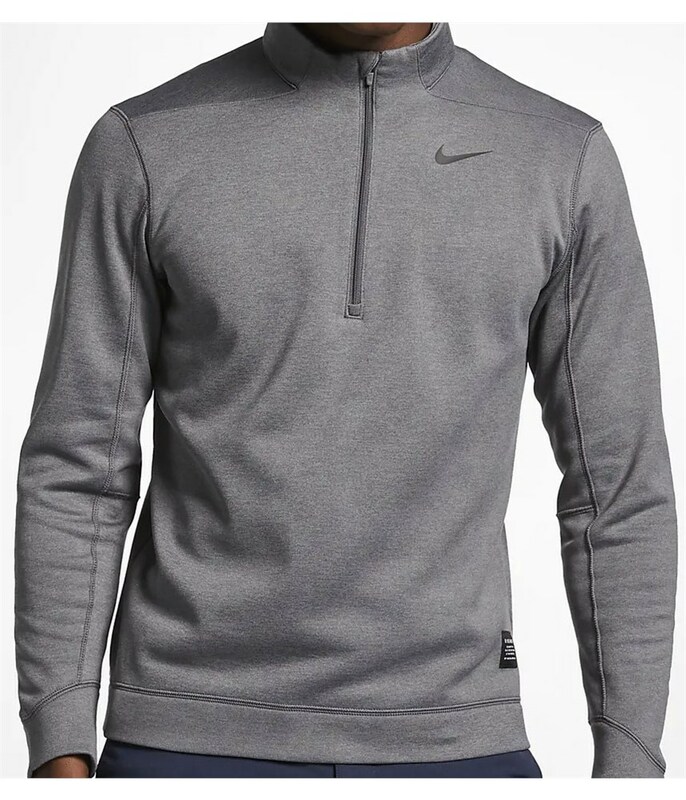 Nike have used their brushed Therma fabric to keep you warm. 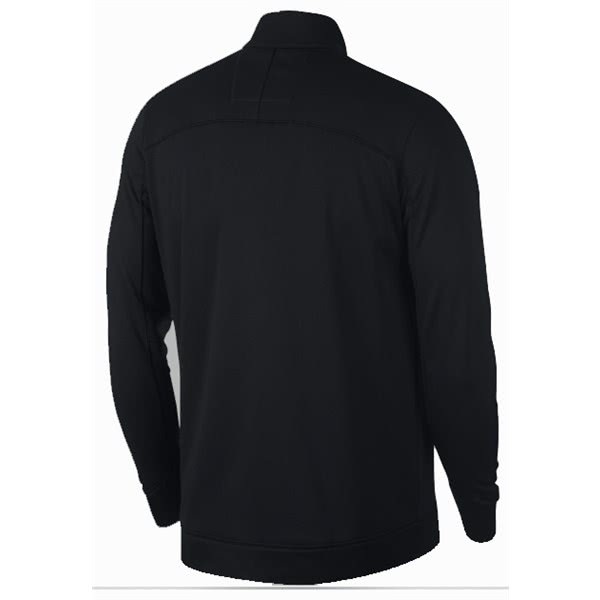 The T	herma fabric also highly breathable and moisture-wicking to ensure total performance and the outer features a water-repellent finish that will raise performance and provide excellent protection. 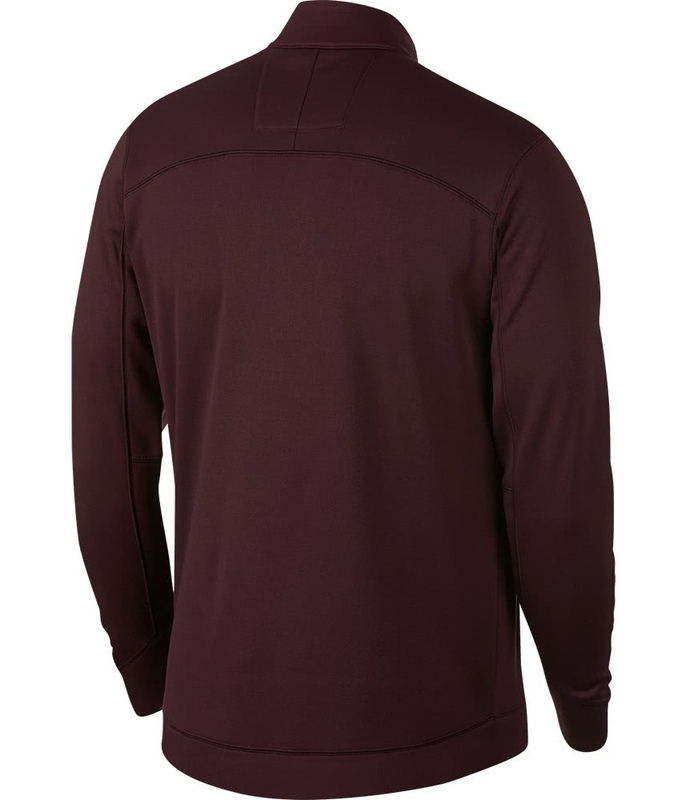 The popular ½ zip design has been used to provide the versatility that will keep you warm and provide essential ventilation in changing weather conditions.a high mock neck collar has been used to extend coverage and protection as well as fashionable drop tail hem. 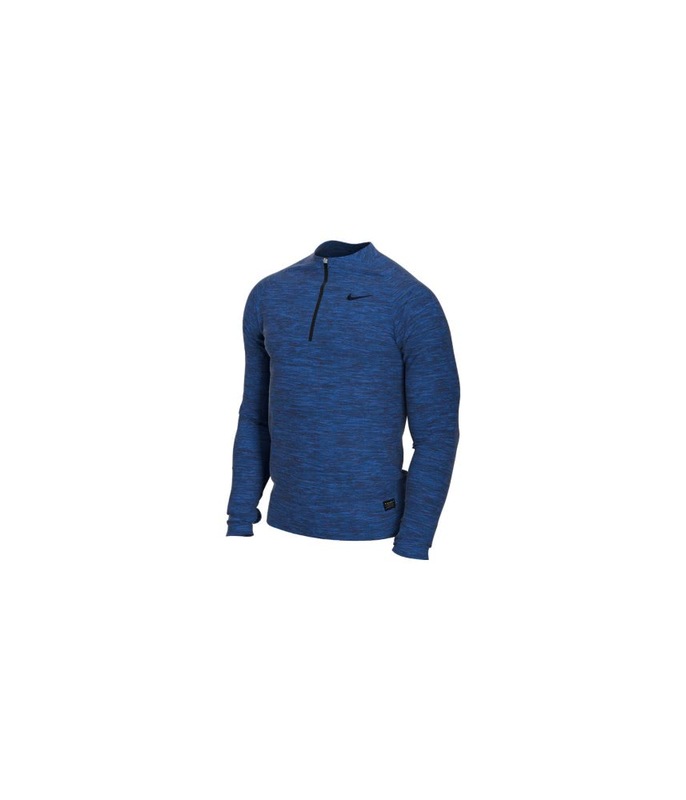 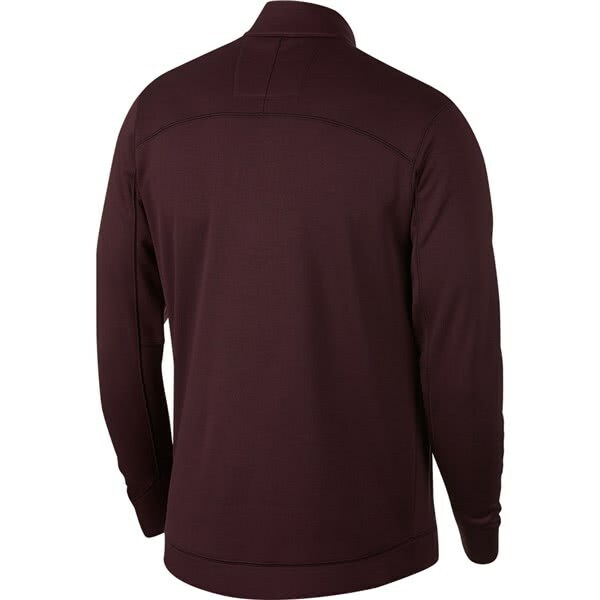 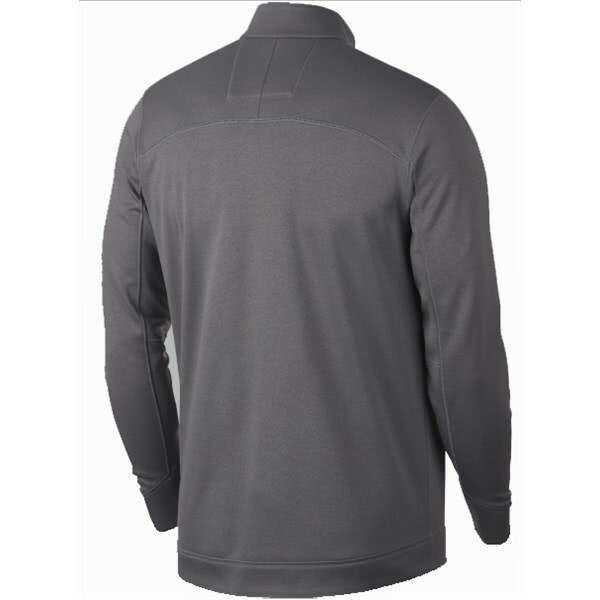 The Nike Therma Repel Men's 1/2-Zip Golf Top pairs brushed Nike Therma fabric with a water-repellent finish for soft warmth on and off the course. 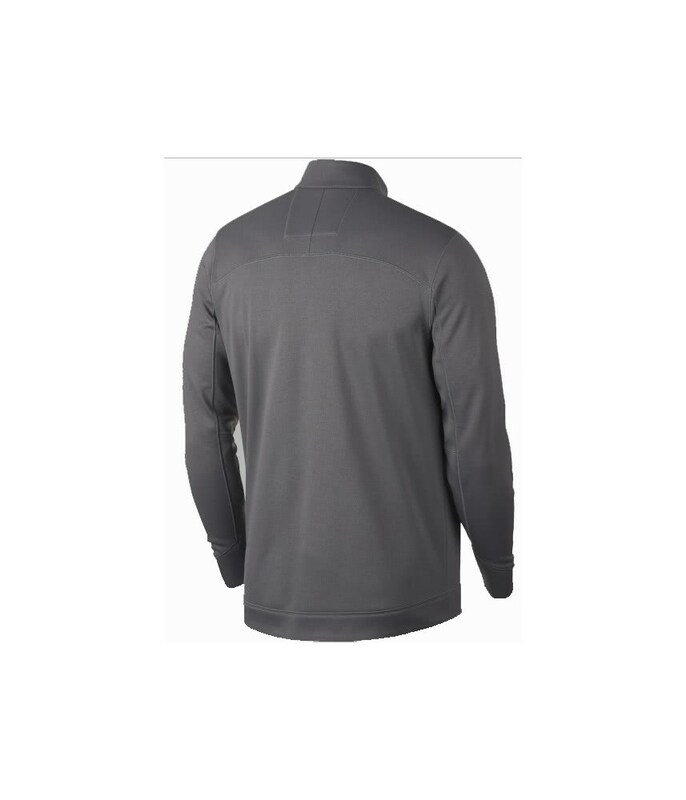 The 1/2-zip closure lets you customize your coverage and ventilation. 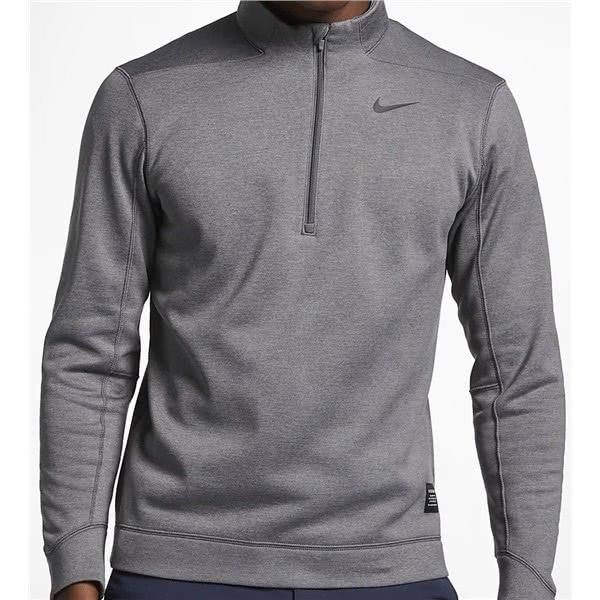 Swoosh design trademark is heat transferred on the left chest.